The Cholo has asked that it continue as an alternative for Costa or Morata in case of injury, but if the economic offer is good, it is not ruled out to study it. 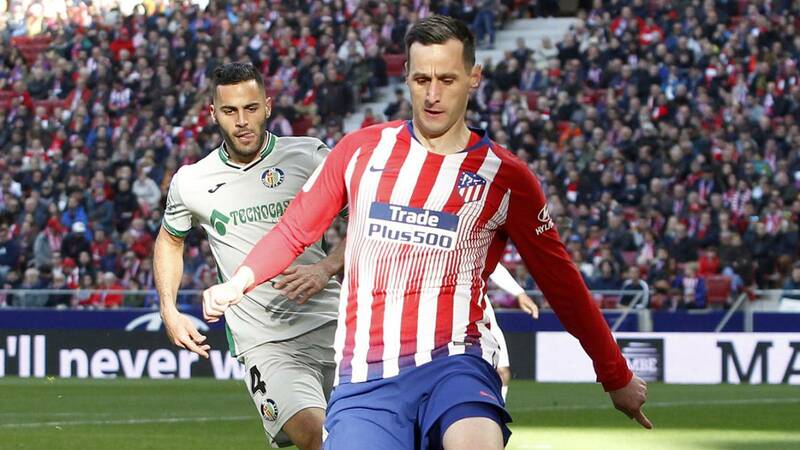 It does not seem to be a priority since Kalinic himself is delighted with the words of support he has received from Simeone at Atlético, but the reality is that he continues to receive offers from abroad and apparently is in the Bundesliga where more interest is awakening. Specifically, several German media continue to ensure that Schalke 04 continue to have in their agenda of priorities and until the close of the market in January will continue to try their corporation as they believe it would be a fundamental reinforcement. It is clear that with the transfer from Gelson to Monaco and the sale of Jonny, the rojiblancos have complied with the financial rules imposed by UEFA for the arrival of Morata. El Cholo contemplates and has requested that Kalinic continue as an alternative for Costa or Morata in case of injury, but if the economic offer was good the rojiblancos leaders do not rule out studying it and even approving.